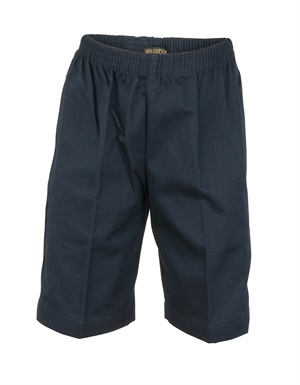 POLY VISCOSE GABERDINE SHORTS. ELASTIC WAIST. RHS ZIP POCKET. To find out more about the STKN 17991C - P.V GABERDINE ELASTIC WAIST SHORTS please Email or Call (+61) 3 9354 8345.